For New Yorkers, the concert was a unique opportunity to see Ackerman, a legendary guitarist and producer, in concert for the first time with FLOW, and his warm, easy-going humor did not disappoint. 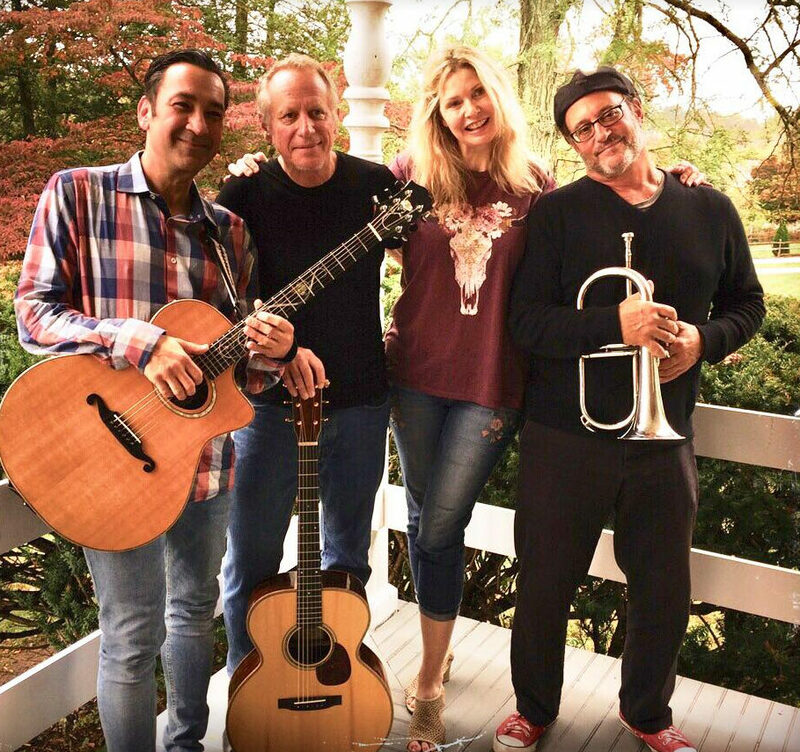 Forty years ago, Ackerman founded Windham Hill, which became a global music phenomenon, with its bountiful legacy of best-selling solo works (George Winston, Liz Story, Alex DeGrassi, Michael Hedges) and award-winning groups like Shadowfax. That magic extends into a truly new age with FLOW, recorded, mixed and mastered at Ackerman’s Imaginary Road Studios in Vermont, under the guidance of Ackerman’s longtime production partner at Imaginary Road, Tom Eaton, whose contribution the group likens to that of “The Fifth Beatle.” From this hotbed of contemporary music, Ackerman has produced more than 25 Gold and Platinum selling records; with Windham Hill, he created a powerful yet peaceful sonic aesthetic that remains influential decades after its launch. 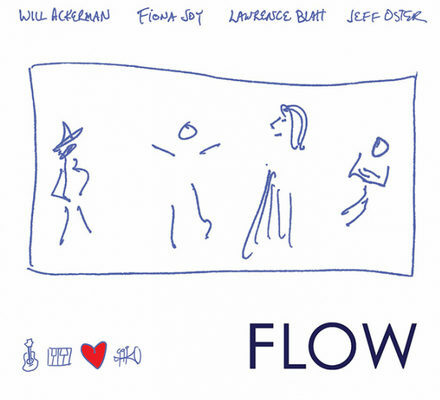 The concept of FLOW originated in 2015, when Blatt invited Joy and Oster to join him at Imaginary Road to create an album inspired by the iconic Windham Hill sound and ensembles. Ackerman had already produced several of Joy’s and Oster’s albums, plus Blatt’s recordings The Color of Sunshine, Emergence and Latitudes and Longitudes featuring Oster on horns; Blatt and Fiona originally met while recording a special project on Blue Coast Music. All told, FLOW’s members have accumulated literally dozens of accolades, from Grammy Awards to ZMRs, IMAs, IAMAs and a catalog of #1 albums in the genre. 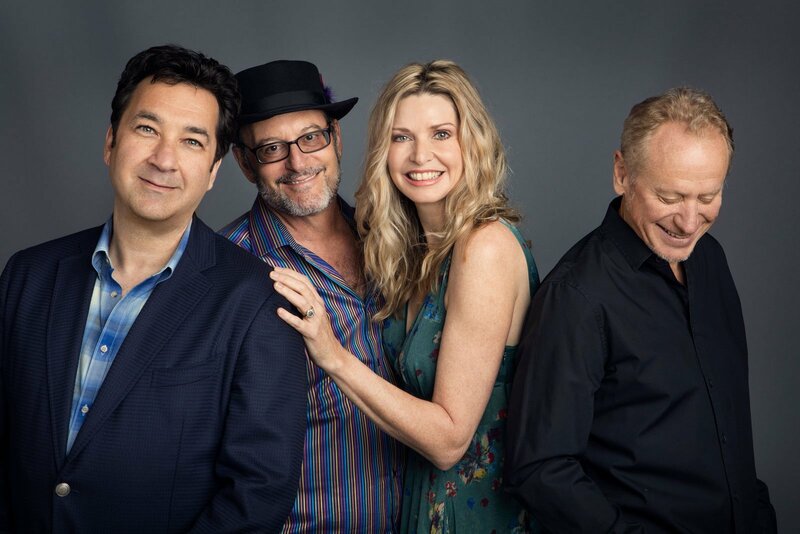 FLOW is planning a number of performances throughout the U.S. in 2018; for more information, videos, social media, and scheduling, visit www.FlowTheGroup.com.